Ideal diodes act as perfect conductor and perfect insulator. 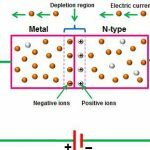 Practical diodes cannot act as perfect conductor and perfect insulator. 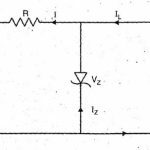 Ideal diode draws no current when reverse biased. Practical diode draws very low current when reverse biased. Ideal diode offers infinite resistance when reverse biased. 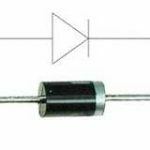 Practical diode offers very high resistance when reverse biased. It cannot be manufactured. It can be manufactured. It has zero cut-in voltage. It has very low cut-in voltage. Ideal diode has zero voltage drops across its junction when forward biased. It has very low voltage drop across it, when forward biased. Ideal diode acts as perfect conductor and perfect insulator. Practical diode act as perfect conductor and perfect insulator.